The TD400’s neck may be slightly beefier, but it still plays quite fast and comfortably, while the HD400’s neck has the slim, fast feel that modern shredders prefer. Plugged in, the tone of both models impress as well, with the HD400 having a more aggressive growl thanks to its high-output humbuckers and ceramic magnets as well as the lightning fast attack and dynamically responsive resonance of its basswood body. The TD400 delivers classic triple single-coil tones that are in a class well beyond its brethren in its price range, and the added punch from the bridge humbucker is welcome for guitarists who want to rock even harder. 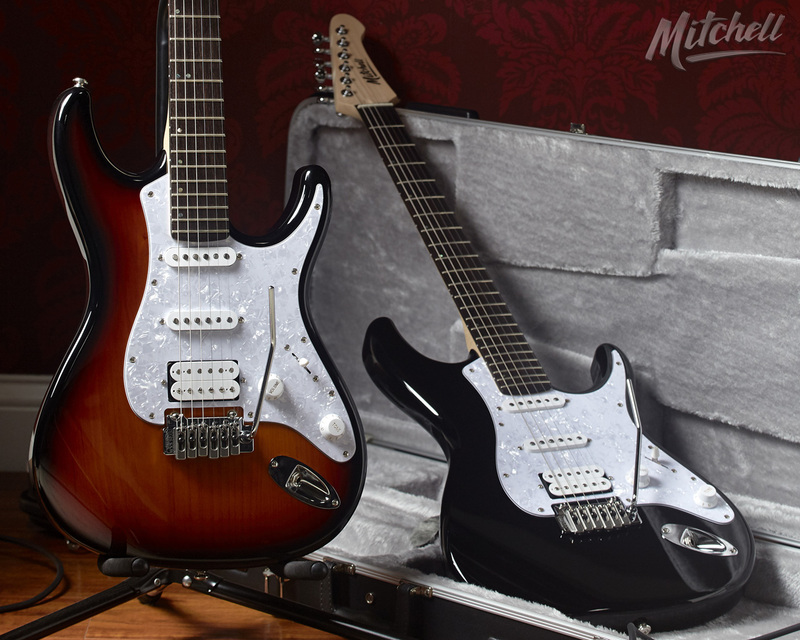 Whether you’re a beginner looking for an affordable guitar or an experienced player looking for a new ax, Mitchell’s HD400 and TD400 offer incredible value for players searching for high-quality construction and professional performance at an outrageously affordable price point. The TD400’s neck may be slightly beefier, but it still plays quite fast and comfortably, while the HD400’s neck has the slim, fast feel that modern shredders prefer. 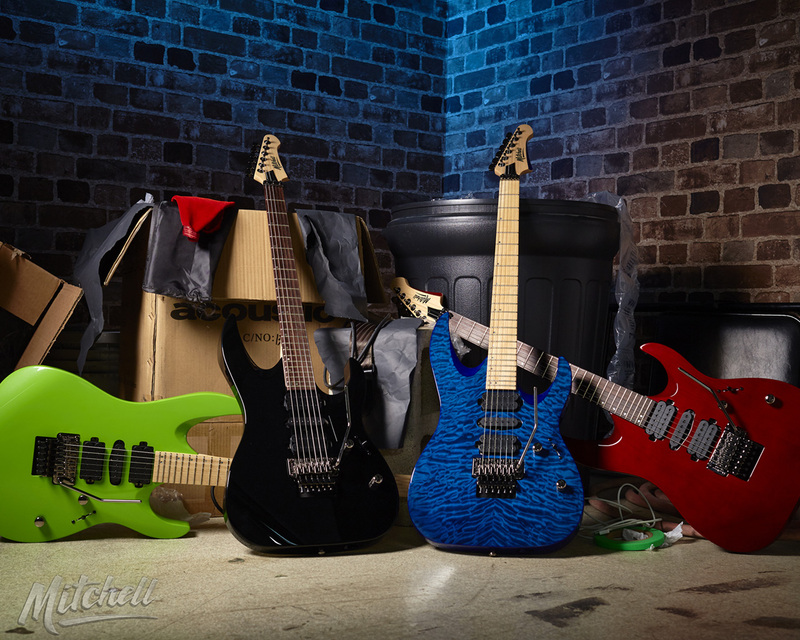 Plugged in, the tone of both models impress as well, with the HD400 having a more aggressive growl thanks to its high-output humbuckers and ceramic magnets as well as the lightning fast attack and dynamically responsive resonance of its basswood body. The TD400 delivers classic triple single-coil tones that are in a class well beyond its brethren in its price range, and the added punch from the bridge humbucker is welcome for guitarists who want to rock even harder.